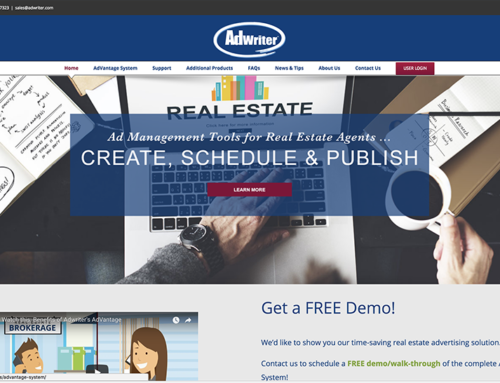 There’s a new trend in the real estate industry being promoted by NAR (National Association of Realtors) where NAR members can grab a web site/e-mail address that is in the “realtor” or “realestate” domain. It used to be that most companies (brokerages) established a web site and e-mail addresses under the “dot com” (yourwebsite.com) Internet domain name registration. You’ll also see other top-level domains in use including “.gov” for government, and “.org” for organizations, non-profits, etc. Now there will be a grab for “.realtor” and “.realestate” domain names. 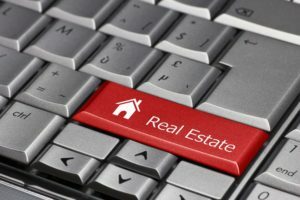 As a vendor to the real estate brokerage industry, we’re very interested to see how many brokerages will adopt this domain name and also how many agents have already added the “.realtor” domain to their personal e-mail and web site presence. 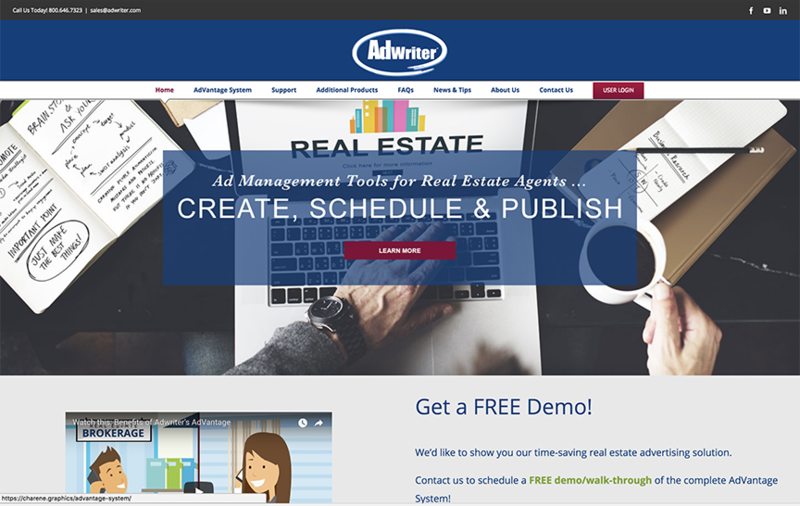 Feel free to contact us at AdWriter. We’d like your opinion.